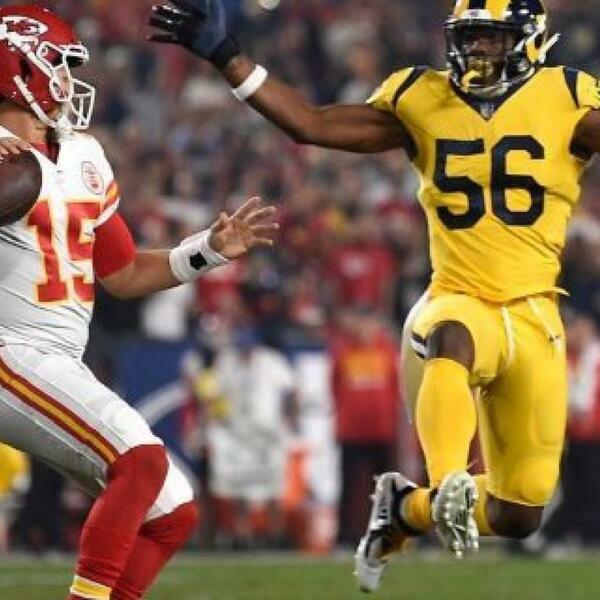 Tom & Ollie are back to discuss all manner of nonsense, before getting to some football topics (26:00): the Rams-Chiefs slobberknocker; the excellence of the Saints; how the Colts have improved; the NFC East race post-Alex Smith's injury; the upcoming edge market; and much more. We want YOUR questions! end questions life questions. Send football questions. Send any questions. Send them in via the hashtag #MCFS or email connolly@thereadoptional.com (then tweet @OllieConnolly that you did so).